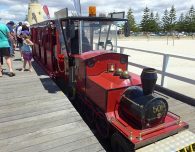 Depart East Perth train station 2pm sharp Fridays; bus will be there 35 min prior for a punctual departure. (Min of 5 for this tour to operate) Toilets and other facilities are available here. 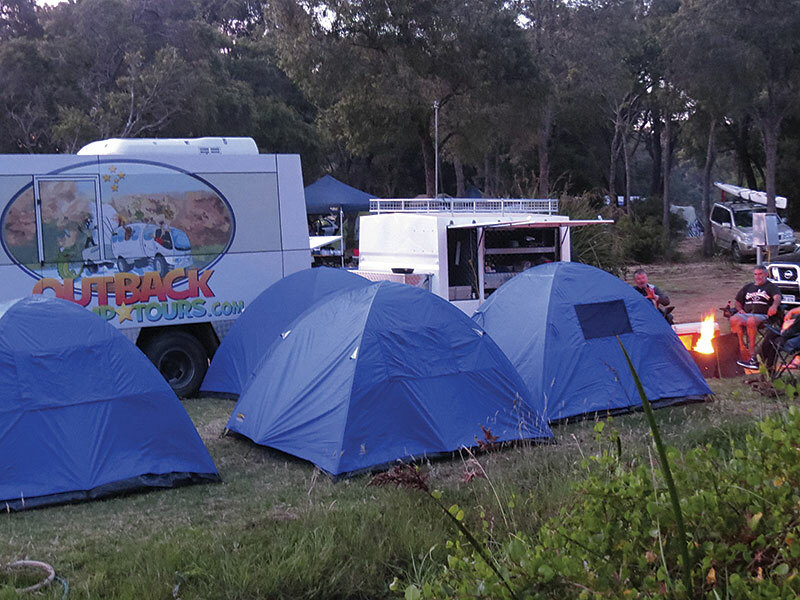 Leaving Perth we’ll be passing through farmlands that produce wheat, barley, canola, sheep, cattle and other produce, and arrive at Kojonup for our first camp to capture a small insight of the Australian outback with the convenience of toilets & showers. 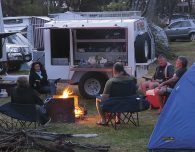 Enjoy a good feed, demonstration of cooking damper and some bush skills. 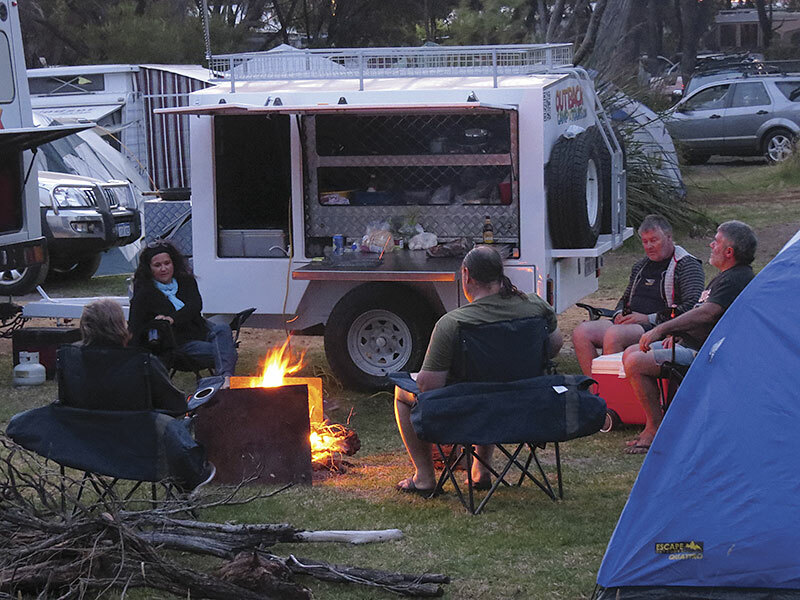 Join in setting up camp and sitting around the camp fire (fires can only be lit as weather permits, for all tours). 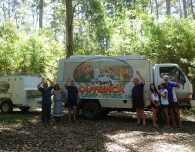 Spend time at the Sandalwood Factory at Mt Romance. Travel the scenic route through Albany and see a replica of the ship Brig Amity which brought the first immigrants to WA. Discover Dog Rock (an iconic rock formation resembling a dog). 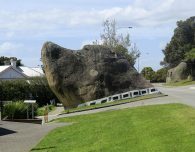 Learn about Mt Clarence, a important place in Australias’ history (the Anzacs’ left in 1914 for war, many never to set foot on Australian soil again). 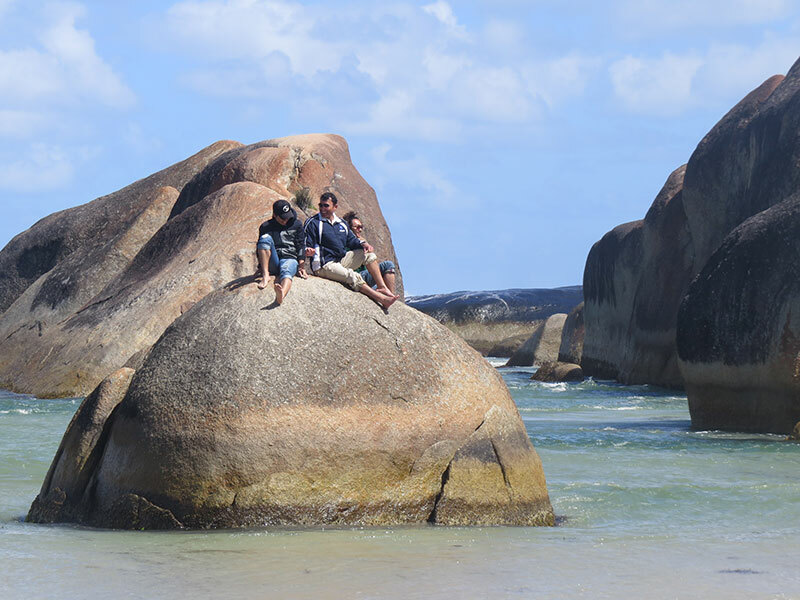 Then off to the spectacular natural wonder of the gap and natural bridge. 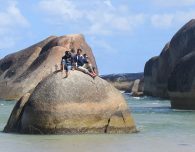 Next we visit Greens Pool and Elephant Rock, where you will see rock formations resembling a herd of elephants, and have lunch along the way. We visit Bartholomews Meadery for everything to do with bees and honey. Once we leave this sticky hive we try our sweet tooth once again with locally made toffee and ciders from Elephants Rock Cider Company. 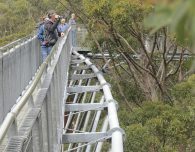 We now head to Valley of the Giants for a 40m high tree top walk and the ancient tingle forest empire walk, home to some of the most enormous rare trees in the world and only found in this area of Australia. 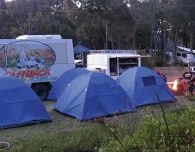 After experiencing all the wonder the area has to offer, we head towards our camp for the night. 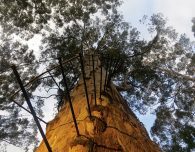 Up in the crisp morning air for a challenging climb as we head out to the Gloucester Tree, a 61m high karri , with views as far as you can see. 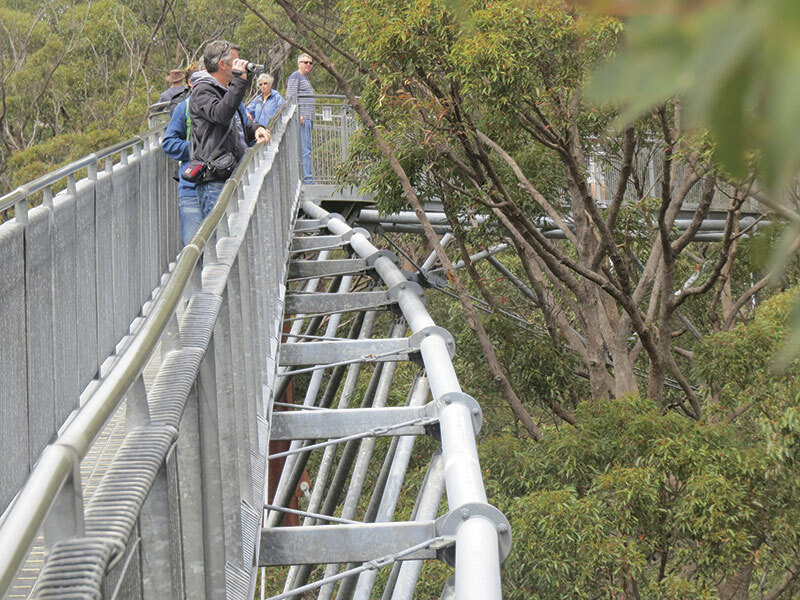 Used as a fire watch tower in the 1940’s it is now a tourist attraction – climb the 153 steps of this approx. 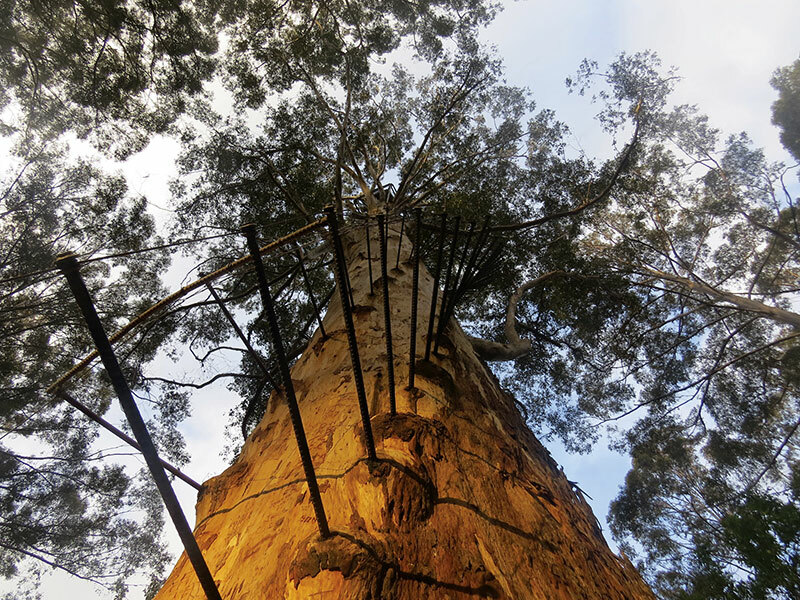 250 year old Karri tree to get your adrenalin’ flowing! 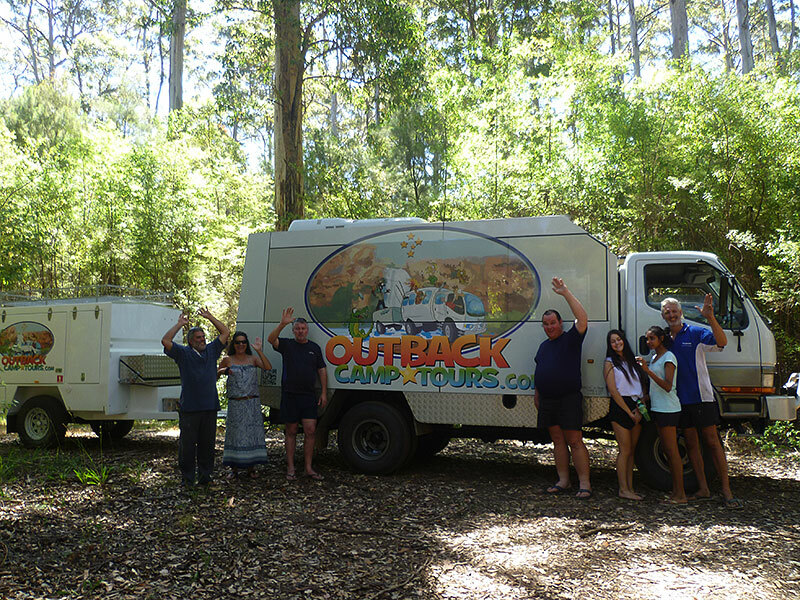 We now travel through Nannup to the world renowned Margaret River, a region famous for it’s wineries, chocolate and a fantastic cheese factory! Here we will take time out to experience the wonderful things on offer in this little countryside town and discover all of it’s hidden gems! We will then find a nice place over looking the sea to have our lunch. 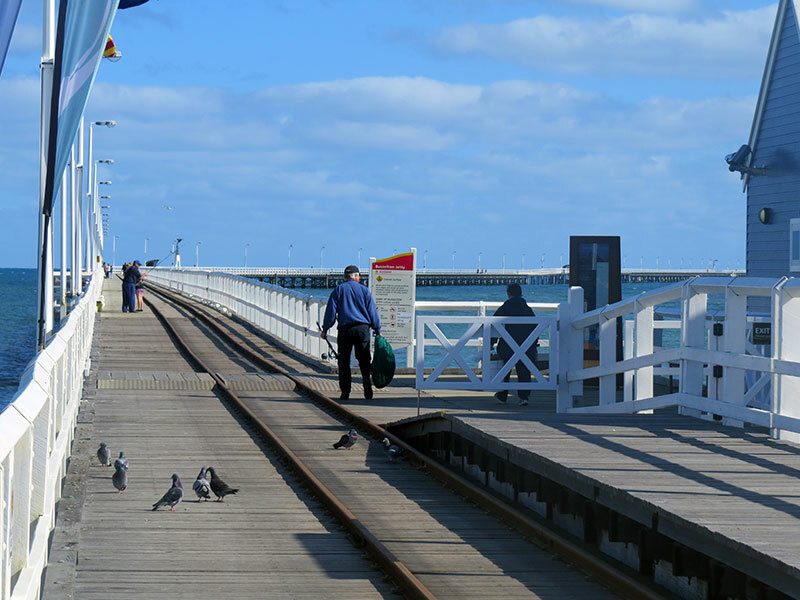 Next we then head north to Busselton where you will see the longest jetty in the southern hemisphere at 1.8km length and enjoy a casual ride out to the end on the little red train, as well as a refreshing swim before we head back to Perth. 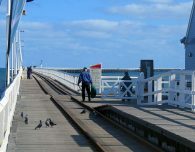 South West tours run annually from the end of November through to the end of March the following year.